A 17-year-old man has died in an incident involving a tractor on a farm in County Fermanagh, Northern Ireland. 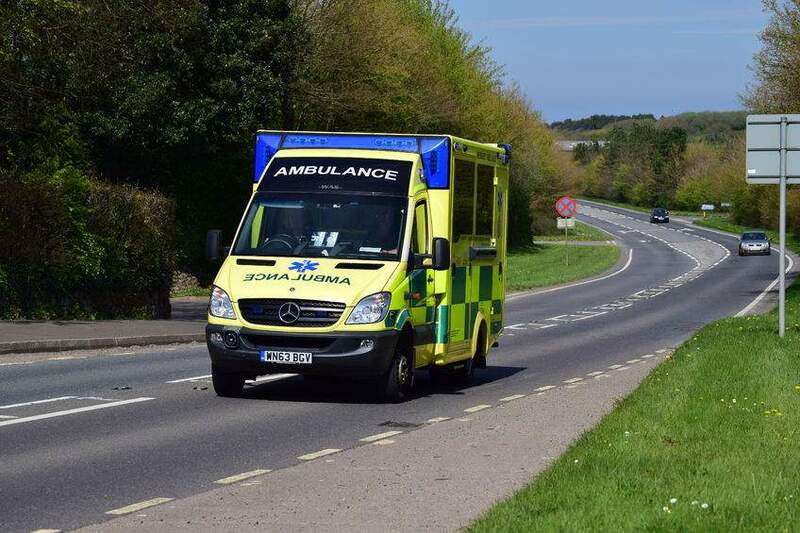 Police attended the scene of the sudden death of apprentice mechanic Neil Graham at a farm in the Boho Road area of Enniskillen, on Tuesday (May 22). It is reported that the incident involved a tractor whilst it was in a garage. The death is not being treated as suspicious. The Health and Safety Executive NI says it is aware of an incident and is making enquiries. Mr Graham's cousin paid tributes, saying everyone thought the world of him. "He was brilliant, really witty and very popular. Everyone thought the world of him," Mark Ovens told The Belfast Telegraph. "He loved where he lived, he loved the outdoors and he loved getting his hands dirty." Farm safety procedures have been cast in the spotlight following the deaths of six farm workers in separate accidents within the space of five weeks. The death of Mr Henry follows the death of a farmer, also from Northern Ireland, who died following a tragic quad bike accident on 14 May. A man in his early 20s died on a County Down farm on 4 May. A 54-year-old man from Perth and Kinross died after handling bags of fertliser on 29 April. In the Western Isles of Scotland, 58-year-old farmer Hector McLeod was trampled to death by a herd of cows on the 24 April. In Suffolk, a man in his 40s died following an accident on a potato farm in Bury St Edmunds on 17 April. Agriculture remains the most dangerous profession in the UK – yet many of the fatalities and serious injuries reported each year can be easily avoided. Figures from the HSE have revealed that in 2016/17, agriculture had the highest rate of fatal injury, around 18 times higher than the All Industry rate.